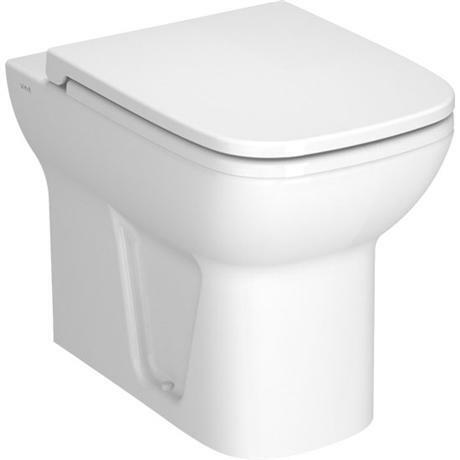 This back to the wall pan comes complete with a choice of 2 style of toilet seat. This pan is designed to be used in conjunction with an enclosed/concealed cistern (sold separately). Expect nothing less from Vitra. Nice looking item and cheaper than the very similar 'MOD' ranger version.